With colder weather ahead, it’s time to get serious about skin care. The cold air can zap the moisture out of your skin and leave it feeling dry and painful. Before it gets too chilly, now’s the time to map out your skin care plan for the winter. For your daily routine, we have an incredible skin care line that works to address all your needs. SkinCeuticals is a skincare line that makes creams, toners, cleansers, moisturizers, serums, masks and more… everything you need to care for your skin and complement your aesthetic procedures. We encourage investing in a strong moisturizer and using regularly during the upcoming winter months. 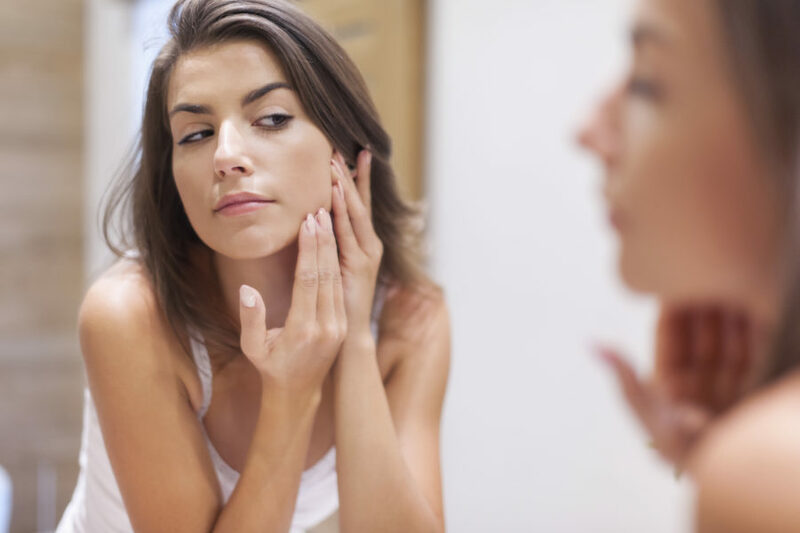 If you’re interested in something a little more extensive, laser skin resurfacing surgery is a brilliant way to do away with acne scars, age spots, wrinkles and blotches. As the name suggests, the skin that ‘resurfaces’ after the surgery is much more supple and younger looking. The procedure can be performed on the entire face or on specific segments such as the nose, eyes, or mouth. Our new favorite technique is the Deka DOT laser. This laser produces youthful, refreshed results with a shorter recovery time thanks to the special SmartXide DOT (Dermal Optical Thermolysis) pattern technique. The impact left by the DOT is not as deep as other lasers, eliminating the chance for bruising or damage. Additionally, the technology allows for independent control of both the laser strength and dwell time, so we can tailor the treatment and recovery time to your unique needs. The in-office appointment is quick, usually just twenty minutes for an entire face area treatment and even less for specific areas. After the procedure, your skin may show signs of redness and peeling for a few days, as the new, fresher skin appears. Call us at (404) 257-9888 today to schedule a treatment!